A man who doesn’t exist discovers a weapon that doesn’t exist. The CIA had hoped it would be buried for centuries, but the retreat of the glaciers has revealed a Cold War secret that could bring down the communications and defence systems of every country on the planet. Connor Montrose must find a way to take control of the destructive power and stop the global race towards Armegeddon. Every major country in the world is desperate for the secret. Including his own. He is faced with the choice of betrayal or survival, but either way, he’ll lose. 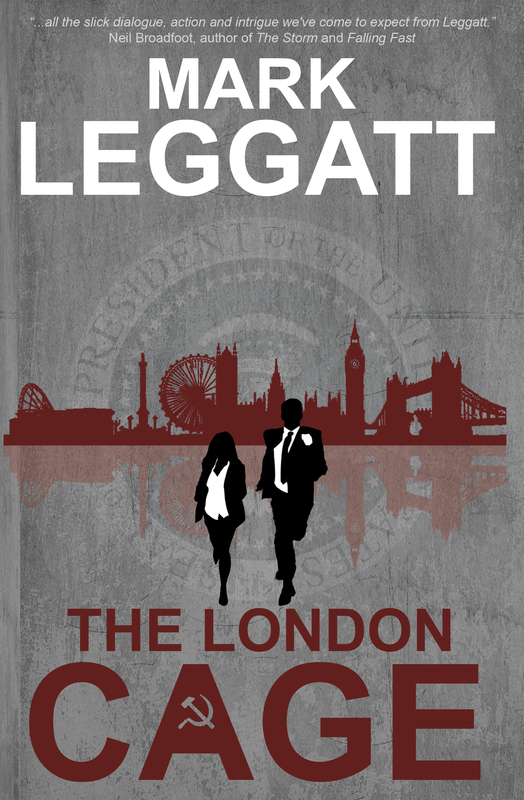 Cold War enemies from Washington and Moscow pursue him across London, and only one young hacker, Kirsty, will stand by his side. Then an old man tells him, “If I had the choice between betraying my friends and betraying my country, I should hope I have the guts to betray my country.” His country needs him, but if he gives up the secret, his friends and those he loves will die. And the killing will never stop.